Are farmers to blame for Daylight Saving Time? 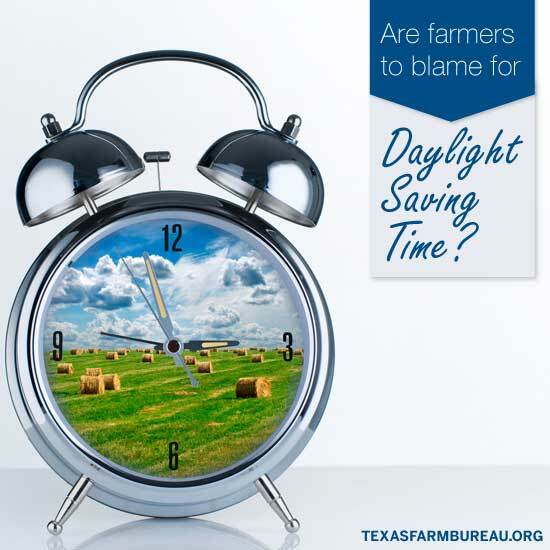 Home/Texas Agriculture/Are farmers to blame for Daylight Saving Time? Every year when Daylight Saving Time rolls around, it’s the same old thing. Complaints about changing clocks. Complaints about losing sleep. And inevitably, someone saying it was enacted to help American farmers. In fact, my dad hates it. He’s out working in the fields whether it’s 7 p.m. or 8 p.m. He works until the sun goes down. Even then, if he can use a light to do it, he does. If the corn needs to go in the ground, they work to get the corn in the ground. 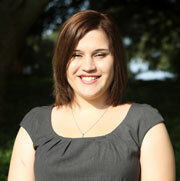 The corn needs to grow so it can feed the cattle so we can continue to eat beef. It’s how the cycle works. The time on the clock doesn’t matter. By the way, Daylight Saving Time (not Savings time, FYI) was proposed by the British to take advantage of a full day’s light. Some people say it helps save energy. Some say it doesn’t. Either way, the farmers aren’t to blame for this one. A friend of mine (a city girl) once stated that the time change was so the farmers would have more daylight hours to work. My husband had to point out that the daylight hours were from sun up to sun down, and it didn’t matter what the clock said. I’m glad he pointed that out. My dad’s been saying the same thing for years.